Stream anime episodes online for free, Watch One piece Episode 48 English version online and free episodes. 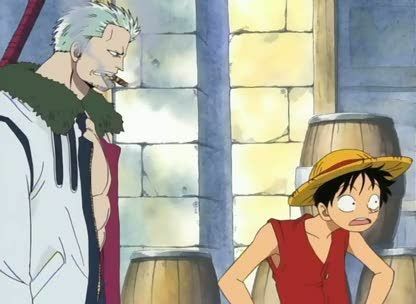 Anime Episode guide One piece Episode 48 English dubbed Roguetown The crew arrives at the last large town before the entrance to the Grand Line—Loguetown, the place where Gold Roger was both born and executed, where they stock up on supplies and sightsee. As Luffy heads for the execution platform where Roger was killed, old enemies are searching for him.